Good morning Kotaku! I’m Peter Tieryas and I’m your guest editor for MLK Day. Do you remember your very first video game? Back in the 80s, I had long seen the Nintendo at friend’s houses. When I finally got my own console, I was given the choice of picking out any additional game I wanted (aside from the Super Mario Brothers and Duck Hunt that came with it). I was already aware of The Legend of Zelda, Metroid, and even Castlevania. 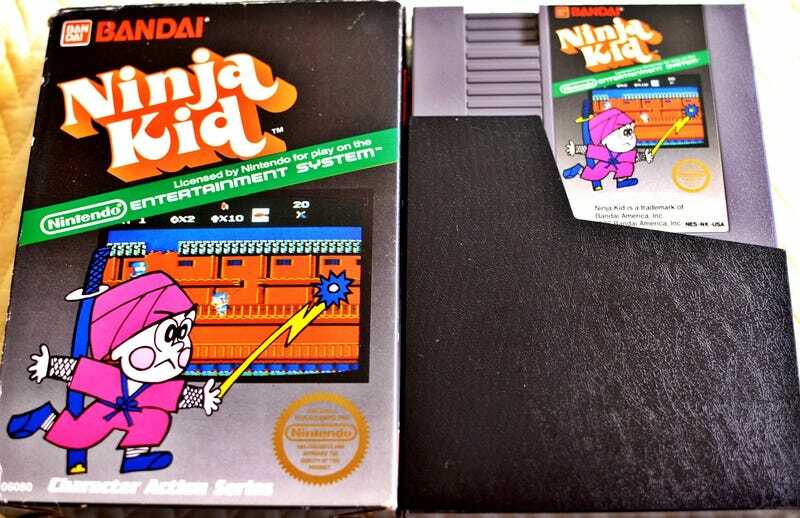 But for reasons I’ve long forgotten, I picked a strange game called Ninja Kid. If you’d like to chat, need to point out a glaring grammatical error, want to send over shurikens, have suggestions for games you’d recommend, or want to tip me off on some breaking news, you can do so in the comments below or via Twitter at @TieryasXu.